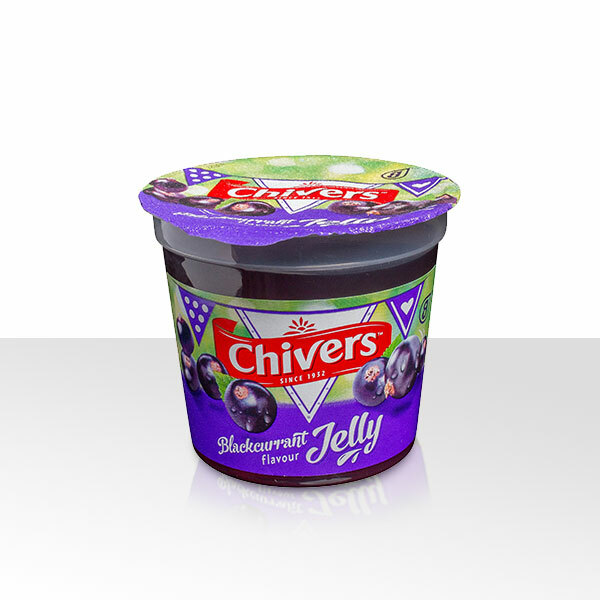 Chivers Blackcurrant Flavour Jelly Pot is a new addition to the range, with an intense blackcurrant flavour. 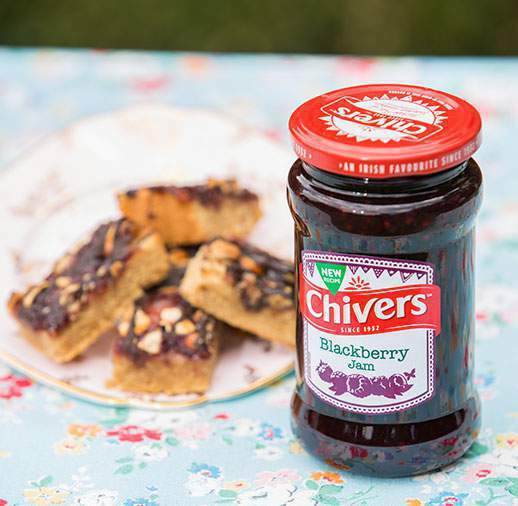 Now available in handy ready to eat pots and perfect to enjoy on the go! Water, Sugar, Glucose-Fructose Syrup, Gelling Agents (Locust Bean Gum, Xanthan Gum, Gellan Gum), Colour (Anthocyanins), Acid (Citric Acid), Acidity Regulator (Potassium Citrates), Flavouring.